Volumes 40.2 and 40.3 Released! The Editorial Board is a group of upper-level student editors that manages all aspects of the Law Review. Professors Lynn Foster and Lindsey Gustafson oversee the Board’s work. Each year, the Board is responsible for publishing four issues of the UA at Little Rock Law Review (“The Review”). This includes reviewing article submissions; editing articles, comments, surveys, and notes; working with authors; as well as issuing cite checks to apprentices and completing cite checks. The Editorial Board is also responsible for coordinating and hosting the annual symposium. During this nationally recognized symposium, authors of the symposium issue of The Review come to Little Rock to present their work to the local legal community. For a description of each Editor’s responsibilities, please click on the corresponding Editor’s page. 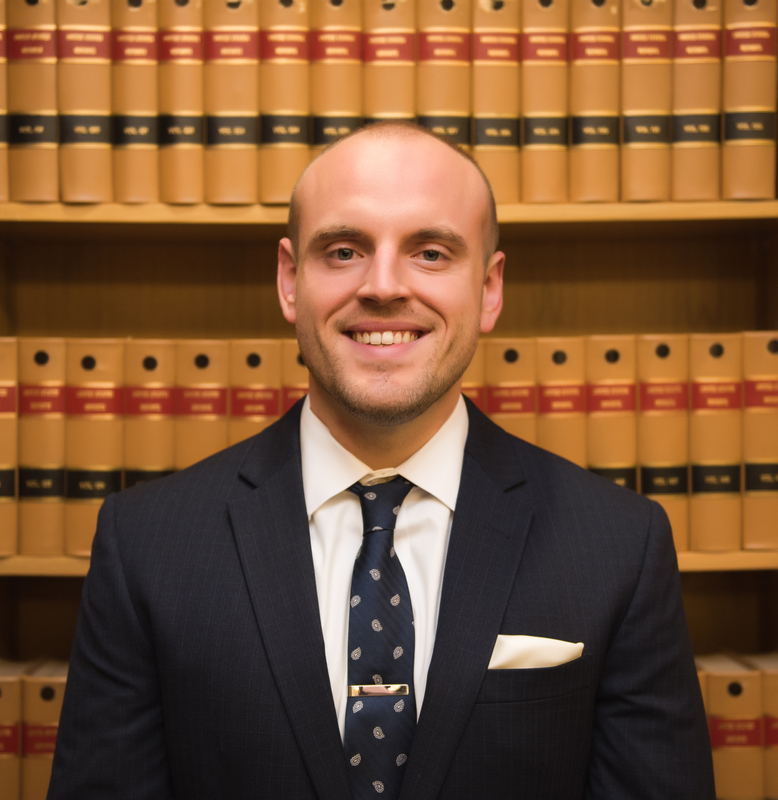 Learn about Our Law Review Members!